Debris is inconvenience and can be a hazard as well. Whether it is trees or trash, debris or dirt, we will clean and clear it. Tree Service San Clemente is happy to assist in the removal of these unwanted items from your property whatever it may be. We also provide thorough clean-up after any tree trimming or removal service. You will have no worries about any remaining material in your yard. We pride ourselves in our work, and want to make sure you are satisfied with our services. If you feel we did not do an adequate job cleaning up after any visit, please give us a call and we will do all we can to make it right. We will take the hassle out of removing any debris, and make your property look pristine! 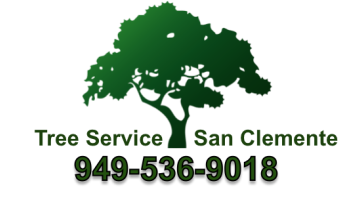 Call San Clemente Tree Service for your Land Clearing and Lot Clearing needs today 949-536-9018.